Issuer’s bank can use the reason, Cardholder Dispute—Not Elsewhere Classified, if a cardholder has made an unsuccessful good-faith effort to resolve a dispute with the merchant that includes goods or services. This reason code is used when an issuer does not have any option for any of the reason code to dispute a charge. The transaction submitted within the same state as the cardholder’s billing address or 100 miles distance of the cardholder’s billing address. The buyer has provided the supporting documents with the merchant to fight the dispute. The acquirer & issuer belong to the same reason i.e. United States. The cardholder attempted and failed to resolve the dispute with the merchant. Actual transaction amount is more than $50. 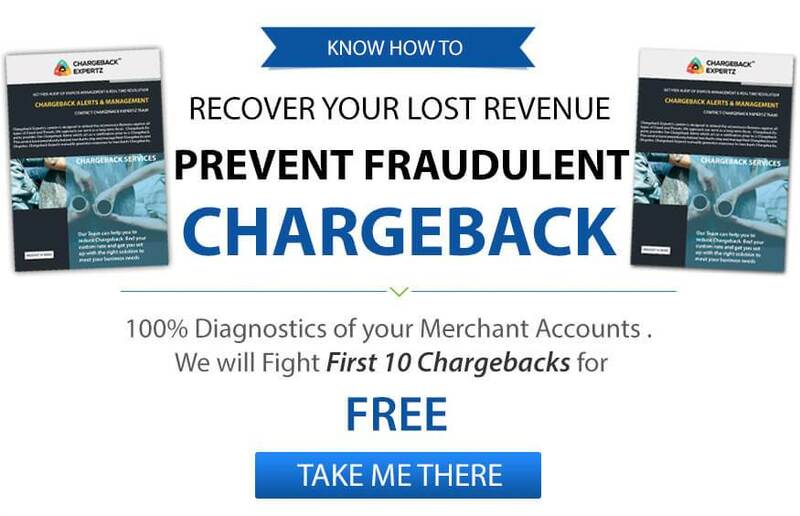 Though in first chargeback documents are not required, merchant can challenge the dispute and provide supporting document at the time of the arbitration of the chargeback. Merchant should submit the cardholder’s conversation, chat or the proof that he has contacted before to dispute the charge. If buyer has returned the products, then issuing bank should wait for at least 15 calendar days from the date he returned the product. This gives the merchant a chance to issue credit back to the cardholder. Response time frame for this reason code is 120 calendar days from the date of original transaction date. Use a CRM or any interface which can record customer’s conversation with the merchant. If delivery of goods or services is delayed, advise or notify the customer in writing and make available an expected shipping date. Provide the cardholder the option if he wants to continue with the order or cancels it. Linda purchased few decorative items from an online merchant from the U.S. Upon arrival she finds out that some of the products are defective. She contacts the merchant to make a return and requests for a refund. The merchant agrees to the process, however, doesn’t receive the returned products. Linda is confident that she returned the products and therefore decides to put a dispute under the Reason Code 4854: Cardholder Dispute-Not Elsewhere Classified (U.S. Region Only). George purchases snow equipment for his farm in Utah, from a local merchant. However, upon delivery he realizes that he doesn’t need a lot of things from purchased items. So he offers to return them and requests for a refund. It usually takes around 3-5 business days for a refund to reflect in the customer’s account. But, impatient George calls his bank and asks to dispute the charge under the Reason Code 4854: Cardholder Dispute-Not Elsewhere Classified (U.S. Region Only).